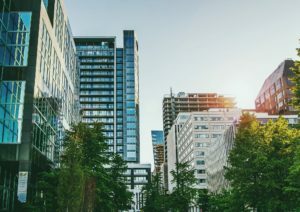 Southwest Properties has achieved two major accomplishments with its residential project MAPLE, winning the Rental Development of the Year 2018 award from the Canadian Federation of Apartment Associations and achieving full lease-up of all 300 units within 12 months of building occupancy. 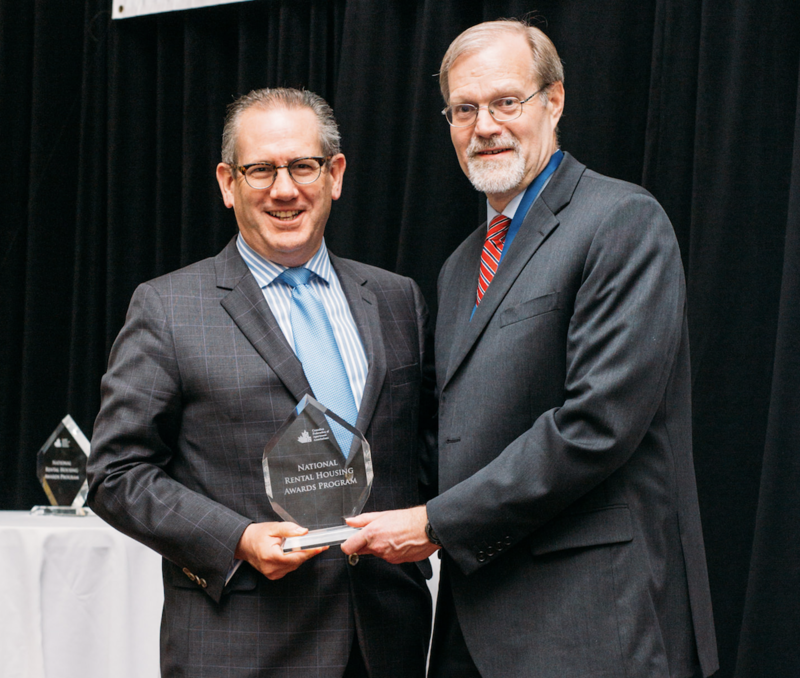 Last week Laing accepted the Rental Development of the Year 2018 award for MAPLE at the Canadian Federation of Apartment Associations conference in Vancouver. The Judges’ mentioned the building’s amenities, design, customer service and sustainable factors in the final selection of MAPLE. Southwest is targeting LEED Gold certification for MAPLE, which will make it the largest LEED certified multi-unit building east of Quebec. “It’s nice to be recognized on a national level for the work we are doing in Halifax. We are extremely proud of our team who constructed, leased, and now operate and provide exceptional customer service at MAPLE”, added Laing. The company is currently pre-leasing apartments in CURVE for early 2019. CURVE is within the much sought after, two-building development of South Park, situated adjacent to PAVILION condominium and the new YMCA Centre of Community. Construction is currently on the twelfth floor of the sixteen storey building and pre-leasing has been active. 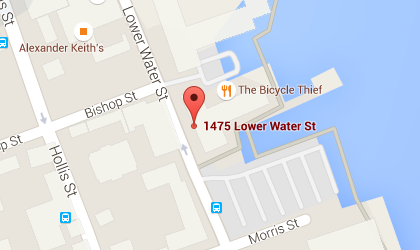 The CURVE Leasing, Design & Experience Centre is located at 1479 Lower Water Street.